Explore the Role of Breath, Emotions, Movement, and the Heart in Human performance. Heal and create balance by developing your potential to dramatically accelerate into a new state of being. Learn and practice techniques – Proven by science during this full day, experiential workshop in the very special Pyramid of the Summerhill Organic Winery in Kelowna. It’s a daily practice to relieve stress, trauma, and tension in your physical body. Proven by science – delivered in a full day, experiential workshop, by two highly experienced facilitators who work in the field of trauma. Learn the most effective self-regulation tools and have a better understanding of the two main physiological systems that control the cascade of these changes: the Hormonal system and the Autonomic Nervous System (ANS). Learn to release, build and sustain the energy in your body and mind, through understanding the influence and immediate changes every emotion causes, in turn affecting all reactions and areas of your life. Learn to listen to your own body first, and then communicate to the people who surround you in a more coherent, productive manner. Where depletion once existed, you can now influence your system to renew, with simple techniques that you learn and apply with coaching, biofeedback, and practice during this workshop. Dirk is a HeartMath® Certified Trainer with the scientific HeartMath® Institute in California. Through his intuitive approach, Dirk is transforming the lives of individuals, organizations in North America, South America and Europe. Dirk also works with war veterans and first responders who are suffering from PTSD. He knows as no other how locked emotions in the body can cause a lot of distress and illnesses. 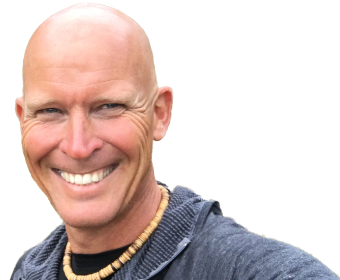 It is Dirk’s passion (and mission) to inspire you to become more deeply connected to who you truly are so that you can become the most balanced version of yourself. Hilary Davies is a HeartMath® Certified Trainer and she teaches self-regulation through bio-feedback, working with the breath and sharing the science that is based on 26+ years of research utilizing HeartMath techniques and technologies. 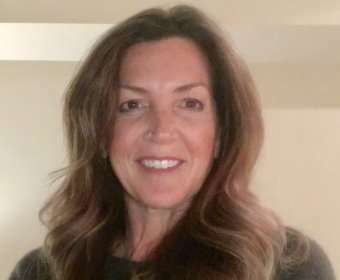 Through education, studies, a diverse range of clients and her personal experience, Hilary continues to see the power of the brain-body connection and you will greatly benefit from her wealth of knowledge and practical experience. By registering for this event online, you agree that your email will be added to our mailing list. We will never share your email and never spam you. You can safely unsubscribe at any given moment. Tickets are transferable, but no refund will be issued. The Reserve Now ticket is sold out. You can try another ticket or another date.